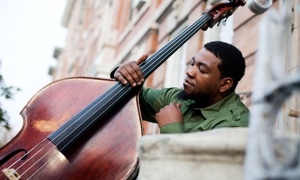 2012 is the 5th year of the British jazz concert series, Made in the UK, which has brought more than 30 UK jazz groups to Xerox Rochester International Jazz Festival since 2008. 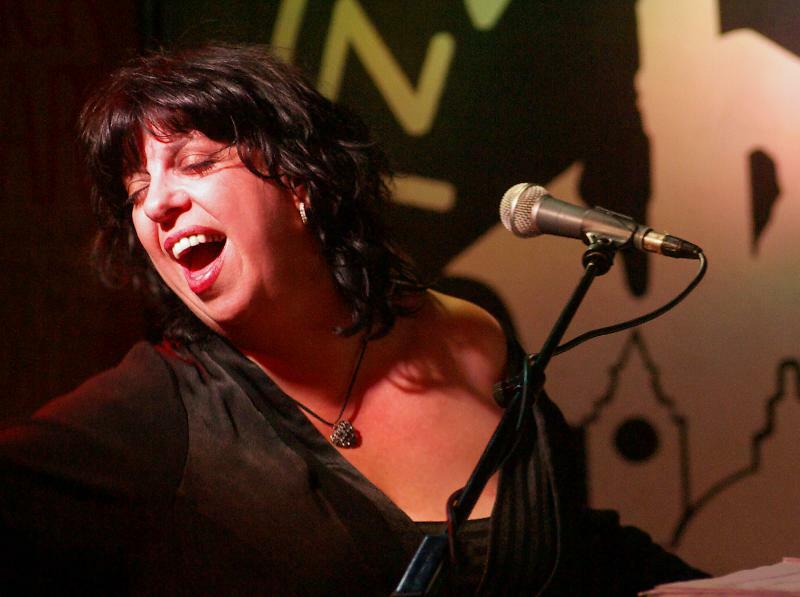 This year will see many of the groups performing in Canada for the first time starting tonight with the award winning singer-pianist Liane Carroll's appearance at Ottawa Jazz Festival. This evening will also see the first of nine nights of Made in the UK concerts in the Christ Church in Rochester with two shows by Get The Blessing. Made in the UK 2012, produced by ESIP, is presenting a total of 37 shows at Rochester, Montreal, Vancouver, Ottawa, Victoria, Edmonton, Halifax and Saskatoon festivals making it the biggest ever presentation of UK jazz in North America. Among the artists appearing in are Arun Ghosh, Fraser Fifield, Orlando le Fleming, NeWt, The Osian Roberts/Steve Fishwick Quintet, The Osian Roberts/Steve Fishwick Quintet and Joyce Breach. Support for the concert series in its fifth year has come from the British Council, Jazz Services, Creative Scotland, Scottish Jazz Federation, Wales Arts International and Arts Council Northern Ireland.